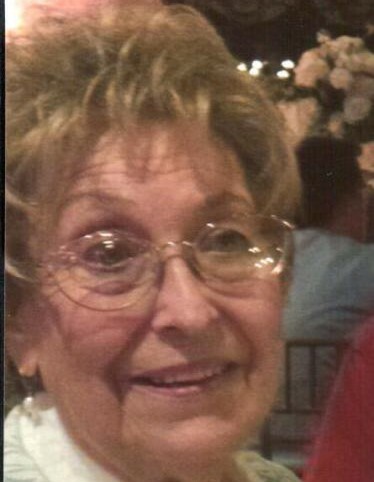 Anna L. West (nee Haas), 84, of Mantua, passed away on October 12, 2018. Anna was born in National Park; she resided in West Deptford before moving to Mantua. She was a homemaker. Anna was predeceased by her husband Donald West Sr. in 2012. She is survived by 3 sons Don Jr. & Scott both of West Deptford and Barry Sr. of Swedesboro; 4 grandchildren Nicole Laun, Barry Jr., Ryan & Brandon West and great grandchildren Lacey, Skyla & Gavin.